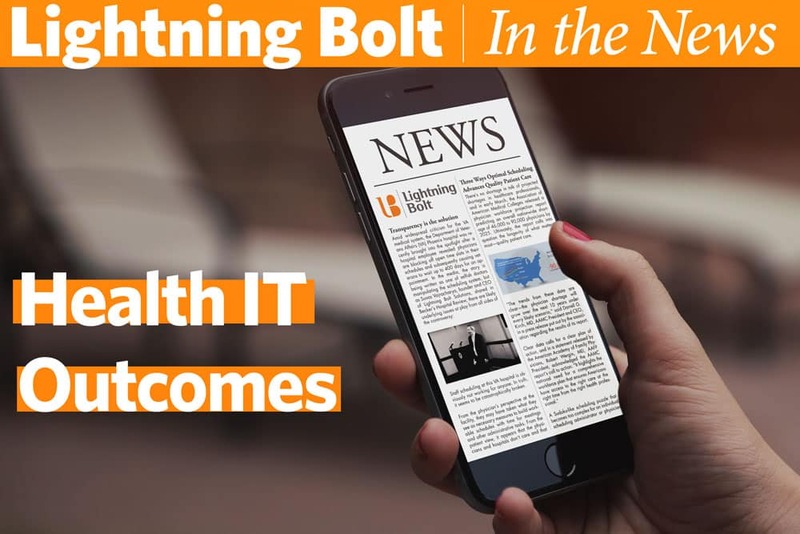 Lightning Bolt in Health IT Outcomes: Could your department be suffering from a case of Post Traumatic Scheduling Disorder? Dr. Romil Chadha (@romilchadha), a hospitalist and the scheduling committee chair in hospital medicine at University of Kentucky HealthCare, recently shared with Health IT Outcomes a “grand rounds” of the division’s journey to optimizing its scheduling process that began after realizing they were suffering from a case of Post Traumatic Scheduling Disorder. 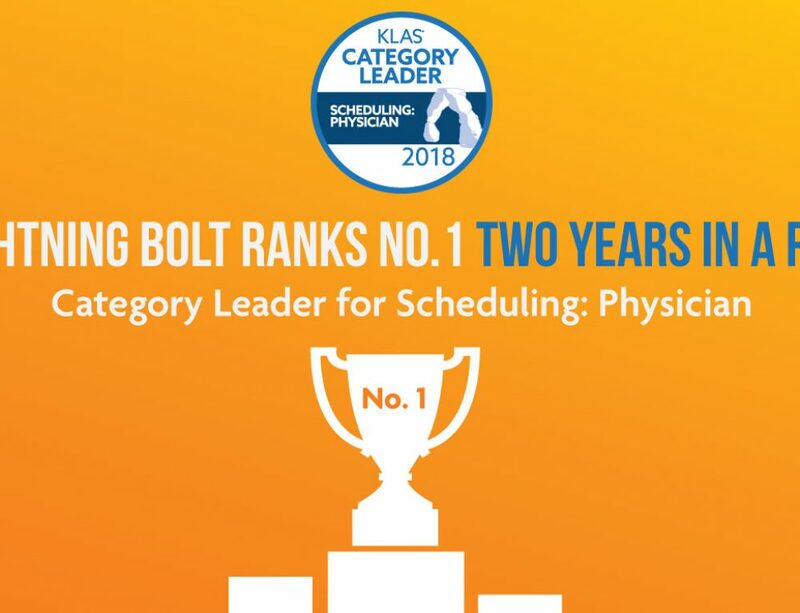 UK HealthCare, located in Lexington, Kentucky, utilizes Lightning Bolt’s scheduling platform across its health system. 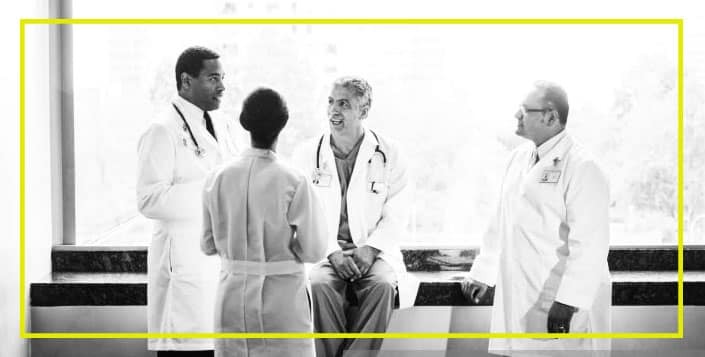 Click here to read Dr. Chadha’s full experience of how his hospitalist division’s scheduling process broke and became something great with Lightning Bolt.